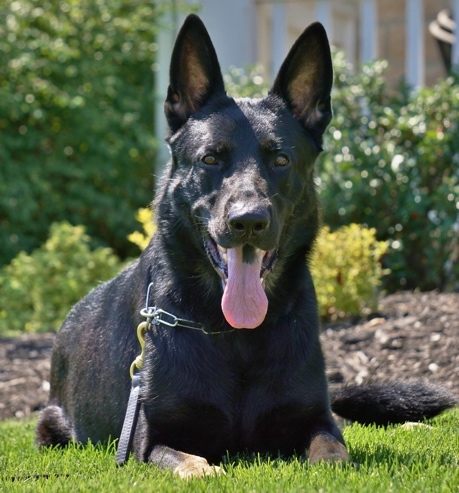 Argo is a happy dog with a fun personality. He is very outgoing loves people and is well suited for a family with children. 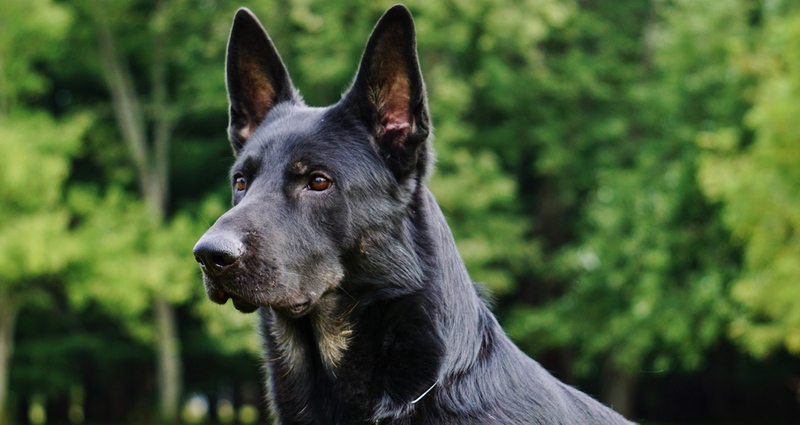 Argo excels in his protection phase and alerts well to people outside the home. 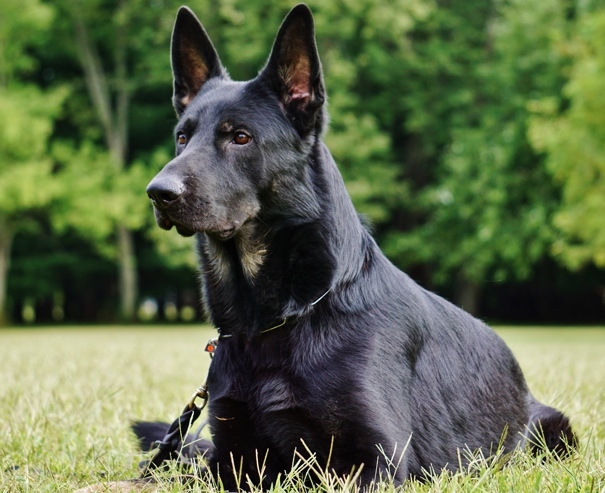 He has flashy obedience and is an easy dog to live with.